I want to dance in a field with daisies in my hair. I’ll wear a peasant blouse, my long paisley skirt and ribbons round my ankles and wrists. Blow some bubbles, fly a kite, kiss my beau, burn some incense, follow my muse, sing, dance and throw our hands up into the air! 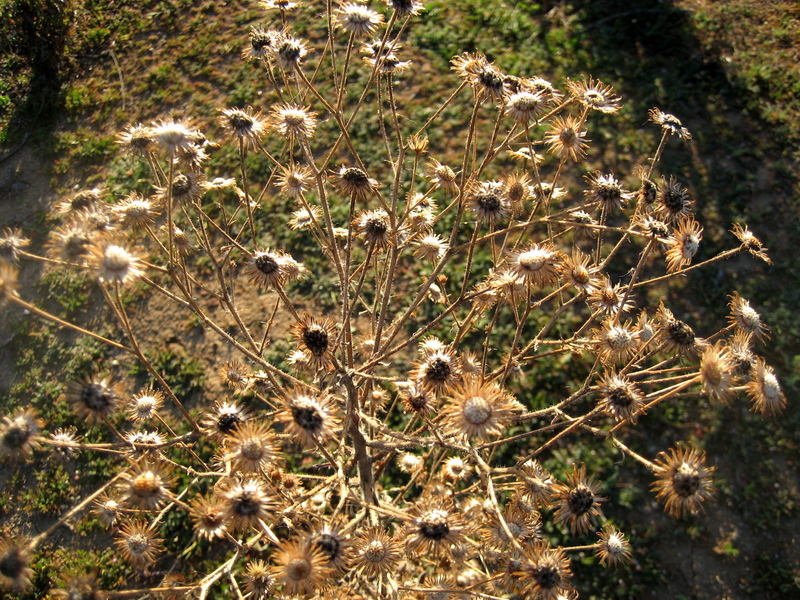 Spring excites even a weed bouquet that has long since flowered and now dried in the delighted state of reminiscence.